There’s a lot of buzz around Chris Pine’s forthcoming Netflix movie Outlaw King and a lot of it is to do with his much-discussed full frontal scene. While we don’t have that treat for you, we do have the trailer for the film and the brand new key art. Outlaw King is directed by David Mackenzie (Hell or High Water) and it tells the untold, true story of Robert the Bruce who transforms from defeated nobleman to outlaw hero during the oppressive occupation of medieval Scotland by Edward I of England. Despite grave consequences, Robert seizes the Scottish crown and rallies an impassioned group of men to fight back against the mighty army of the tyrannical King and his volatile son, the Prince of Wales. Filmed in Scotland, OUTLAW KING reunites director David Mackenzie (Hell or High Water) with star Chris Pine alongside Aaron Taylor-Johnson, Florence Pugh and Billy Howle. Outlaw King also stars Aaron Taylor-Johnson, Florence Pugh, Billy Howle, Sam Spruell, Tony Curran, Stephen Dillane and James Cosmo. It features a screenplay by Bash Doran, James MacInnes and David Mackenzie with additional writing by David Harrower and Mark Bomback. 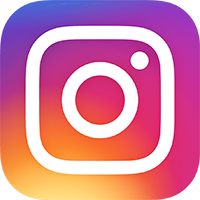 The film is produced by Gillian Berrie and David Mackenzie. 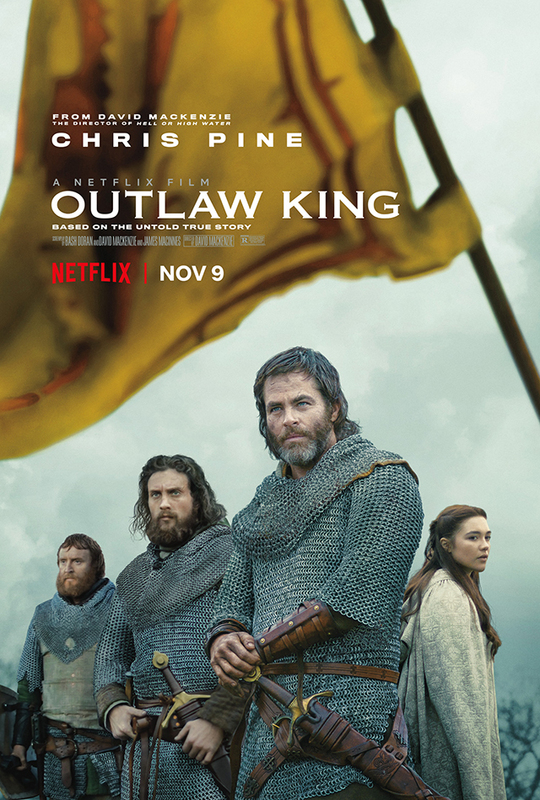 Outlaw King arrives on Netflix and in select cinemas on 9th November 2018.